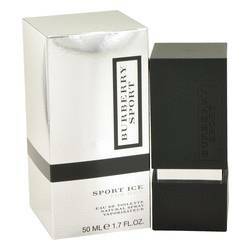 Burberry Sport Ice Cologne by Burberry, First released in 2011, Burberry Sport Ice is a refreshing aromatic aquatic scent for men that deftly blends cooling ocean notes with zesty citrus and spice. 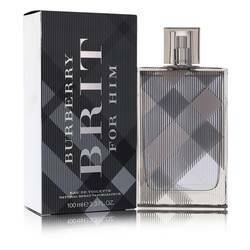 The opening is an energetic effusion of sparkling citrus tones and fresh ginger set against a scintillating aqueous accord. As the scent begins to settle, the marine profile deepens into a warm sea salt and wood heart pricked with piquant and fresh juniper berry. 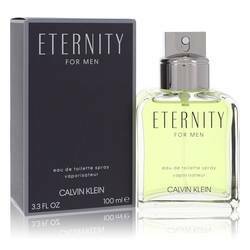 During the final dry down amber and Read More Read More cedar combine to produce a subtly aquatic, creamy musk finish. 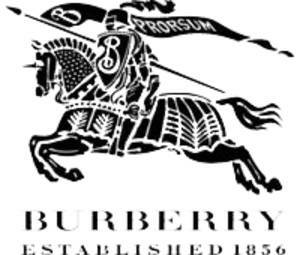 Born in 1835, Thomas Burberry founded his eponymous design house in 1856. Originally producing outdoor clothing, today the brand offers full lines of apparel, handbags, accessories, cosmetics, fragrances and body care products for men, women and children. 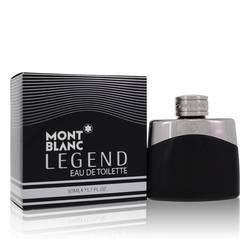 Brand perfumes were created in collaboration with Creations Aromatiques, Michel Girard, Mark Buxton, Dominique Ropion, Francis Kurkdjian, Antoine Maisondieu, Nathalie Gracia-Cetto, Emilie (Bevierre) Coppermann, Sonia Constant, Jean-Pierre Bethouart and Michel Almairac. All products are original, authentic name brands. We do not sell knockoffs or imitations.